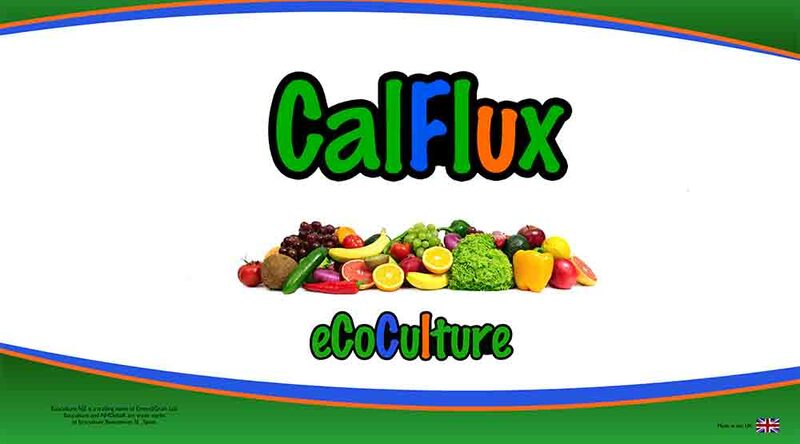 EcoCulture has a portfolio focused in the development of specific products to combat the effects of abiotic stress. We formulate our products under the highest quality standards to ensure the best performance at field level. 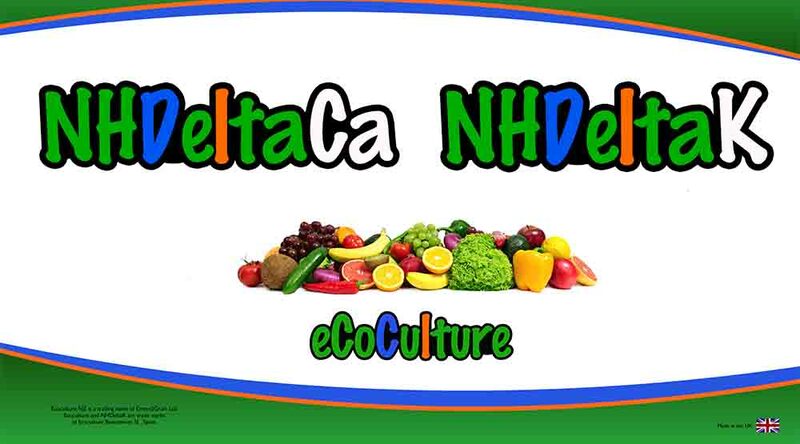 Delta technology offers the most beneficial way of feeding plants their nitrogen requirements. By balancing the use of amide and nitrate forms of nitrogen, plants grow in a more natural way, with better root development, shorter internodes better flowering and improved fruit / seed production. 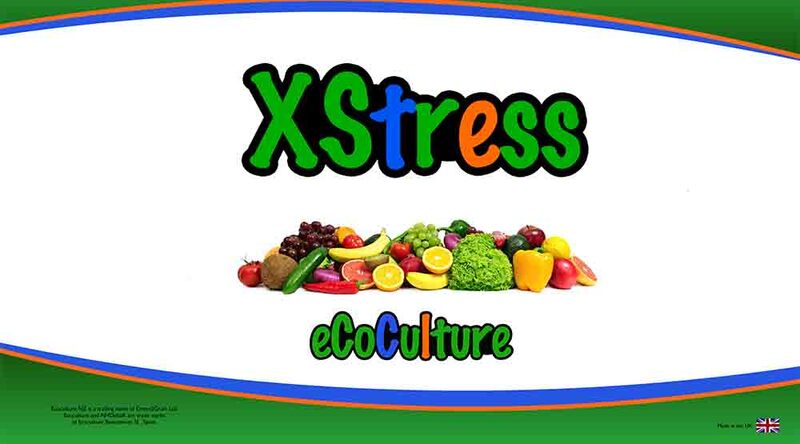 XStress is a nutritional product developed to reduce the negative effects that result from environmental stressful situations. XStress contains a mixture of micronutrients, with a new system of formulation which gives an advantage to penetrate into de leaf stomata easily and without any effort. 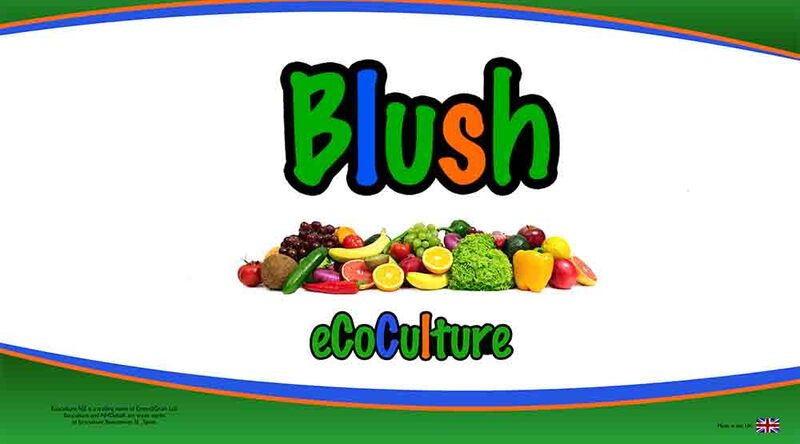 Blush has been designed to improve majurity in all type of fruit and vegetables crops. 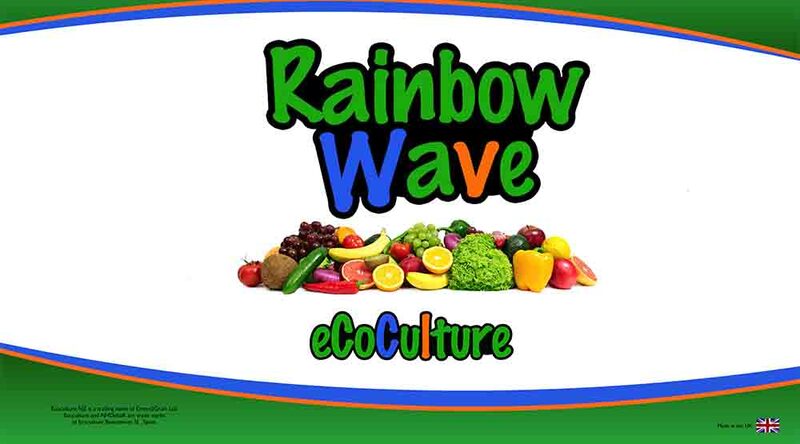 Rainbow Wave pushes the crop to translocate the important elements being manufactured in mature leaves, such as sugars and amino acids to the fruit, flowers, tubers and other areas. 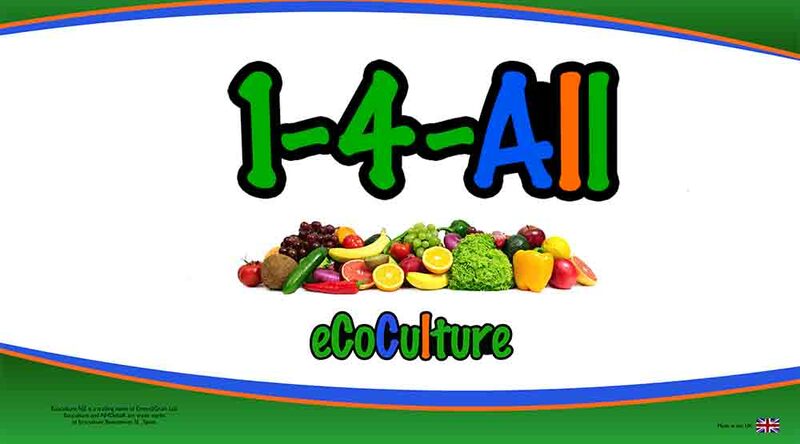 1-4 All is a liquid foliar fertiliser designed for use on all crops. 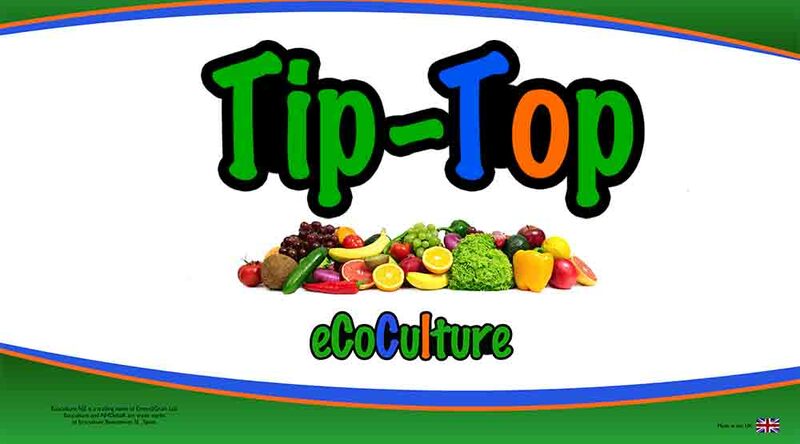 Tip Top is a 20:20:20 fertiliser with extra elements and micro elements for foliar applications. Our products are highly effective, allowing reduction in the total amount of nutrients applied to the crop, giving major environmental benefits and improving productivity of the land.